When I look at the scores we’ve accumulated at Melodia Women’s Choir, I marvel at the different ways we’ve come across them. When we started, all we had was a crumpled box of treble scores that had been left for our Artistic Director, Cynthia Powell, in the basement of the church where she was music director at the time. Now, thirteen years later, what we still lovingly refer to as “the box” is a library that overflows from several large filing cabinets. Scores have found their way to us through recommendations from the online choral forum choralnet.org; and they’ve arrived in the mail and by e-mail from conductors, composers, and friends. A collection of treble scores was left for us on a porch in New Jersey and the entire treble collection of a choral conductor was donated to us by his family after his death. We’ve also sought scores out by browsing the repertoire lists of peer choirs online, digging into dictionaries and catalogs, and scouring programs and websites. 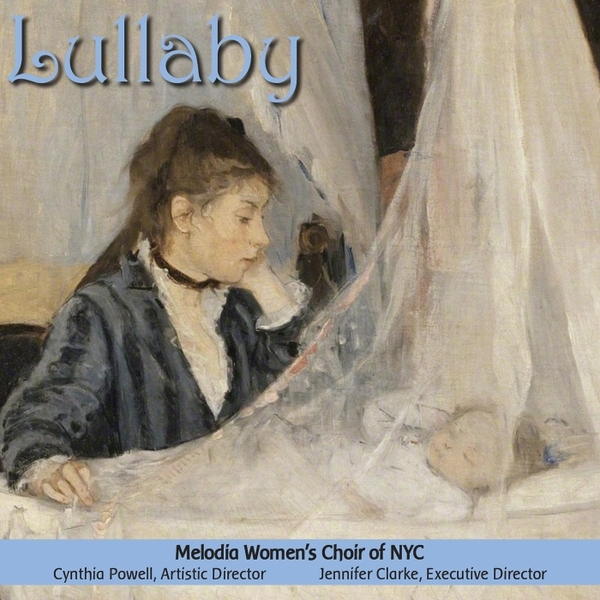 In addition to the Melodia library of scores, our audio collection has become a valuable resource for finding material. When Melodia started, there were still stores to browse for CDs and many treasures were found from the now closed J&R music store on Park Row, NYC. Digging through the vast resources at Amazon.com can take some detailed work but always yields new resources. Singers.com also has a vast selection of treble recordings. Melodia’s CD collection proved to be a valuable resource for music selections for the current season. Cynthia Powell had mentioned that she would be interested in revisiting works that were composed for women’s voices for the Venetian Ospedali – convents and orphanages in Venice where Vivaldi and others worked as composers and music teachers for the women and girls who performed in the choirs and orchestras. Vivaldi’s Gloria is one of the master works Vivaldi composed at the Ospedale della Pietà in Venice. A neighbor had given me an exemplary treble recording be Taverner Consort of Vivaldi works when he was converting his music collection from CD to digital. Among the works on the CD was the Magnificat, which immediately rose to the top for our fall 2016 concert. After an extensive search to find out if the score was available, we programmed the work. If you have treble scores or CDs that you no longer need, let us know. Our search for rarely-heard women’s choral music continues. BBC Four program of Vivaldi’s Gloria performed by an all-female orchestra and choir in the Pietà in Venice. Click here to watch video.